Advocates say the Pryor Mountain Herd is genetically unique and believes the horses should be protected under the Endangered Species Act. There are more than 70,000 wild horses and burros roaming across western rangelands, according to Bureau of Land Management estimates. 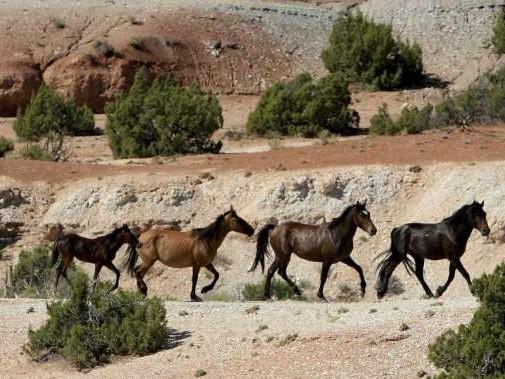 Advocates want to list 140 horses in the Pryor Mountain Herd along the Montana Wyoming border. "They really are a one-of-a-kind set of wild horses," said Michael Harris with Friends of Animals, the group that petitioned for the listing. "They’re sort of geographically isolated from other wild horses in Wyoming, and they are the last wild horses in the state of Montana." Harris says the horses have unique coloration and a special way of holding their heads up high as they walk. 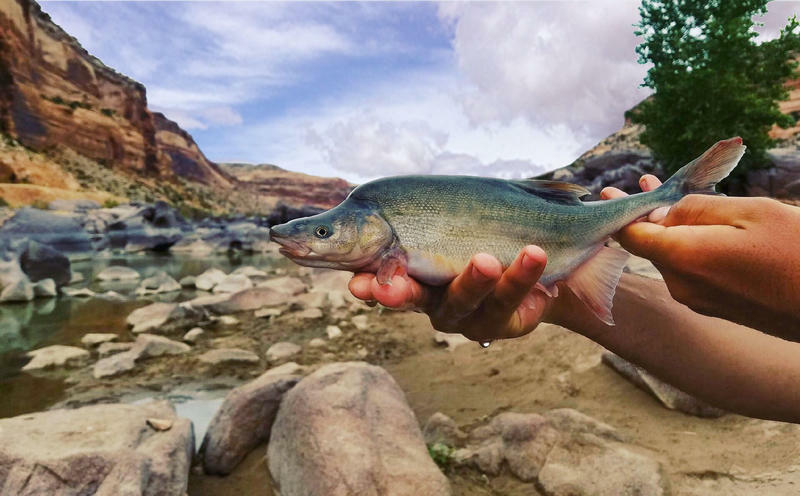 Their habitat is along the Montana-Wyoming border in a mountainous, high desert area. The surrounding area is grazed by cattle, but Harris said there are no cows in direct competition with the Pryor herd where they are now. Opponents of wild horses have argued that the animals damage sensitive high desert habitat and compete with cattle for forage and water sources. In 2015 the group brought a similar petition to protect all wild horses on federal public lands under the Endangered Species Act. When that petition was rejected, Friends of Animals decided to petition for protection of specific herds instead. The animals are already federally protected under the Wild Horse and Burro Act, but advocates want another layer of protection.